Home / Spine Care & Physical Medicine / Ronald Tolchin, D.O., F.A.A.P.M.R. Dr. Tolchin specializes in all spine-related disorders, sacroiliac joint dysfunction, rheumatologic and soft tissue disorders, scoliosis and osteopathic medicine. He received his Bachelor’s degree at Villanova University in Philadelphia and his medical education at Nova Southeastern University College of Osteopathic Medicine in Fort Lauderdale. 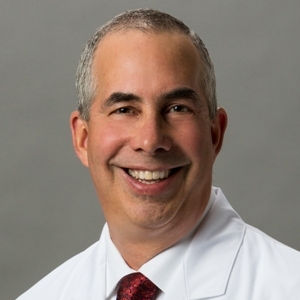 Dr. Tolchin is the Medical Director of Baptist Health South Florida’s Center for Spine Care and has been voted one of the Best Doctors in America since 2007.